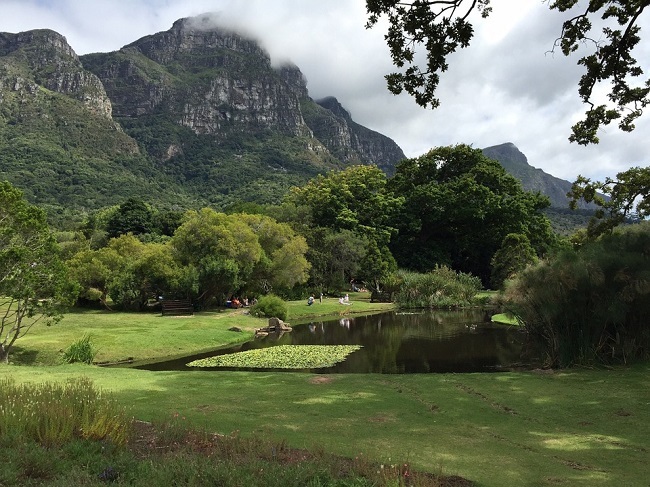 Kirstenbosch Botanical Gardens is a little slice of natural paradise that lies in the heart of Cape Town’s southern suburbs. 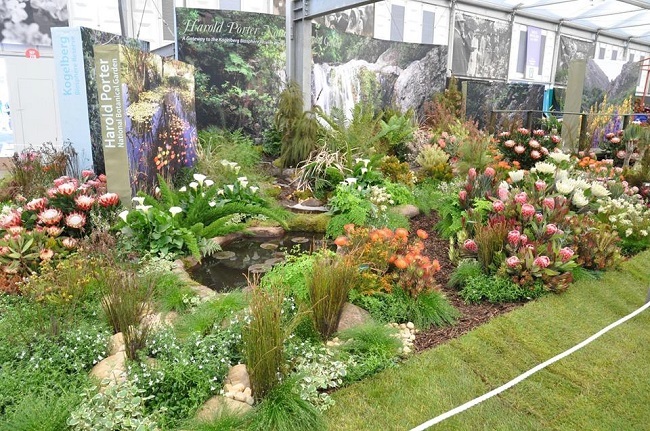 Famous for its tree top canopy walkway, summer concerts and amazing showcases that often wins awards at the Chelsea Flower Show, the gardens is a must-visit for anyone with an appreciation of natural beauty. The gardens is ideal for visitors of all ages. Kids will love the huge lawns that are great for running around and letting off steam, while the adults can enjoy photographic opportunities, plus a wide range of garden areas such as the Fragrance Garden, which takes you on an incredible journey of scented plants. There is also a shop, a nursery and a few dining options as well. The huge Concert Lawn is popular for summer entertainment between the months of November and April, but it’s also ideal for picnics at any time of the year during the day. There are also many other shady spots that are ideal for outdoor dining. You can bring along your own picnic basket and blanket to enjoy a laid-back afternoon or morning in the scenic surrounds of the garden. If you’re not in the mood for picnicking, you can try one of the amazing restaurants found within the gardens. These include Moyo (popular restaurant with an African flair, live music, entertainment and yummy food) and the Kirstenbosch Tea Room (ideal for a relaxed afternoon tea). 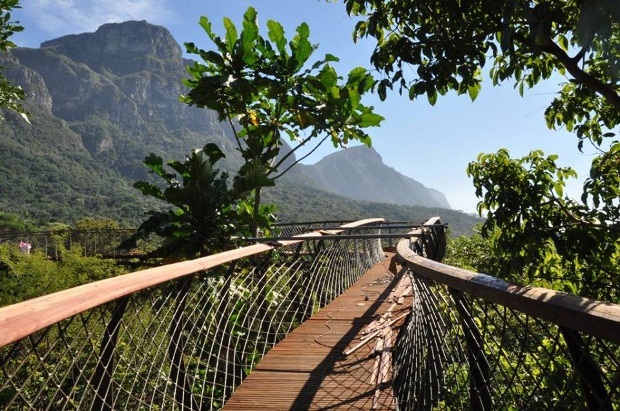 Fondly known as The Boomslang, this incredible tree top canopy walkway runs through a large part of the gardens. Relatively new, the walkway has quickly become a major highlight for visitors. The walkway is about 130m, and is situated above the tree tops. 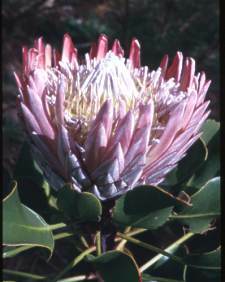 It can be accessed between the Protea Garden, Cycad Amphitheatre, the Dell, Mathews Rockery and the Concert Lawn. The views from up here are amazing, spanning across the gardens. Needless to say, photographic opportunities abound! There is no additional cost to explore the walkway, which is open during usual garden hours. Free guided tours are held from Monday to Saturday. These tours start from the Visitors’ Centre (Gate 1) at 10h00, 11h00, 12h00 and 14h00 on Mondays to Fridays, and at 10h00 and 11h00 on Saturdays. There are also free tours that start at the Garden Centre (Gate 2) at 11h00 and 12h00 on Mondays to Fridays, and at 10h00 and 11h00 on Saturdays. No tours are run on Sundays. The tours are free, but usual entry to the gardens applies. These tours are a great way to learn more about the amazing diversity found within the gardens. 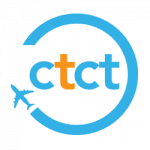 Most tours last about 50 minutes, aside from the 10h00 and 14h00 tours starting from the Visitors’ Centre on Mondays to Fridays, which are 90 minutes. 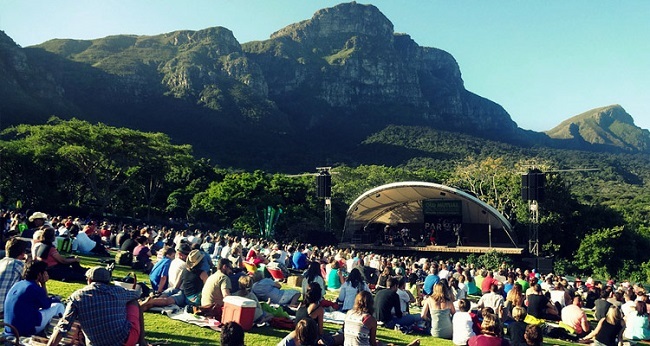 Between November and April, the Kirstenbosch Summer Concert Series brings an array of local and international artists to the outdoor stage. These concerts are family-friendly, starting in the early evening and taking place on the Concert Lawn. Tickets are available from the Kirstenbosch Ticket Office and online. Special concerts are held on New Year’s Eve as well as every Sunday evening. Costs vary depending on the season and the artist. For a full line-up of concerts, visit the Kirstenbosch Summer Concerts Facebook page. Also in the summer months, you will be able to enjoy open-air movies provided by The Galileo Open-Air Cinema. Movies are held here on Wednesday nights on the Concert Lawn. 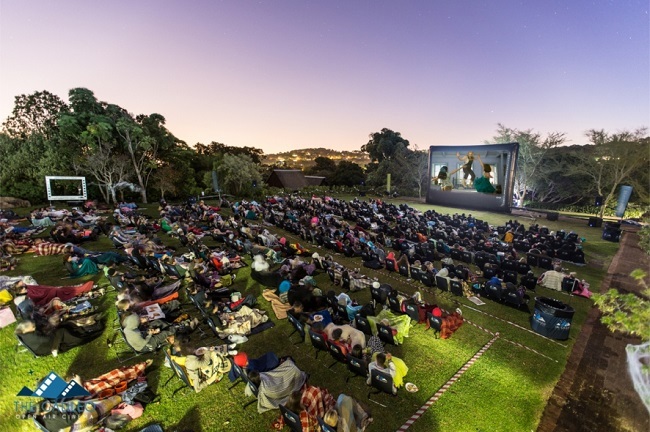 A giant screen is erected, and movie goers can enjoy picnics on the lawn while watching classic films. Tickets can be purchased online or at the door. There are also food trucks in residence to provide delicious grub for your picnic. There are also beverages, games and other entertainment highlights to be enjoyed. For a full line-up of shows, visit thegalileo.co.za. 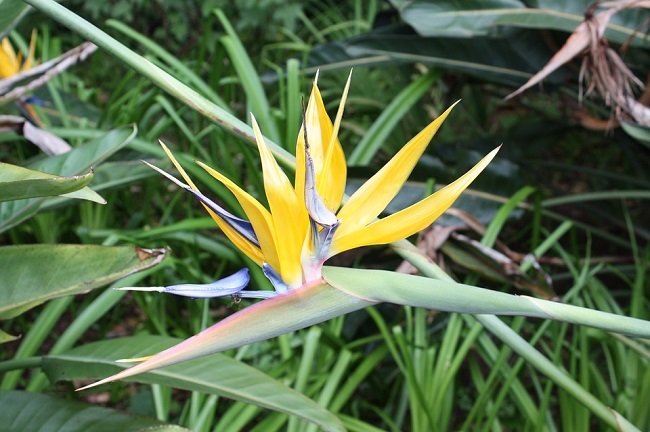 Over 125 species of bird can be seen at Kirstenbosch across the garden’s many biomes. Birds to spot include Sugarbird (Promerops cafer), known for its beautiful long tail; Sunbirds (Nectarinia species) with their brightly hued feathers; African Dusky Flycatcher (Muscicapa adusta), which is often seen swooping down to catch flying insects; Steppe Buzzard (Buteo buteo), which often fly overhead; Spotted Eagle Owl (Bubo africanus), frequently seen near the Dell; as well as Guinea Fowls (Numida meleagris), Egyptian Geese (Alopochen aegyptiaca) and Cape Francolin (Pternistes capensis) to name just a few. Make sure you bring your camera and a bird book to see how many you can spot! 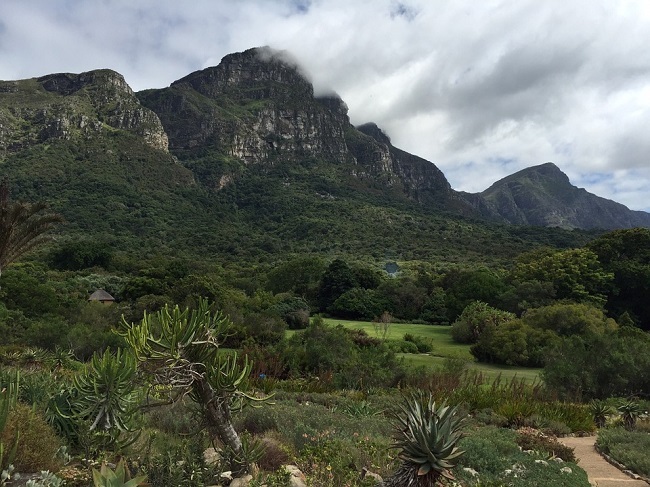 We hope you have enjoyed this mini virtual tour of Kirstenbosch Botanical Gardens. Leave your thoughts in the comments below to let us know why you love Cape Town’s famous garden paradise!